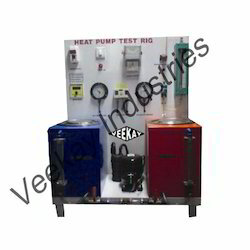 Pioneers in the industry, we offer refrigeration test rig, general cycle air conditioning test rig, window ac test rig, vapour absorption refrigerator, display board and ice plant test rig from India. 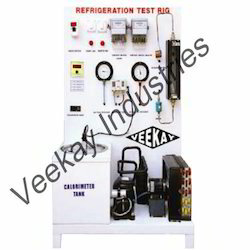 To meet the rising demands of our clients, we come with highly advanced Refrigeration Test Rig. Widely used for measuring the pressure and temperature, it is highly acclaimed. Owing to its tensile strength, the offered machine is highly durable. 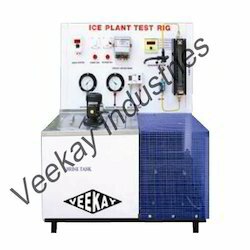 The range of refrigeration test rigs offered by us is widely considered for its resistance to abrasion and wear and tear. 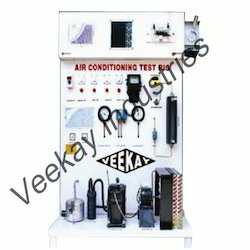 Acknowledging the demands of our customers, we come with premium quality General Cycle Air Conditioning Test Rig that is manufactured using advanced technology. The offered product works on the simple vapor compression refrigeration cycle. We check the entire range of the offered products on various parameters and hence assure a defect-free range of products for our clients. 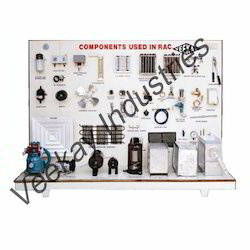 We are a credible name that is involved in the manufacturing and supplying of best quality Window AC Test Rig. Used for determining the work input and refrigeration effect, it is highly demanded in the market. 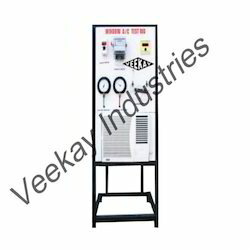 Made using premium quality raw materials, the whole range of the window AC test rigs offered by us is assured of optimum quality. The offered equipment is further known for its high performance. 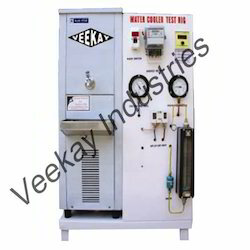 We are engaged in the business of manufacturing and supplying of Vapor Absorption Refrigerator. Known for providing the energy to drive the cooling system, it is highly popular. Owing to its high tensile strength, long lasting life and hassle free operation, the whole range of the refrigerators offered by us is highly regarded among the client-base we have accomplished to acquire.. 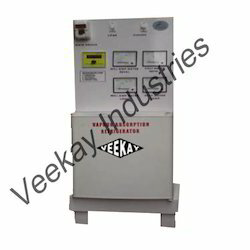 Looking for Refigeration and Air Conditioning Lab Equipments ?